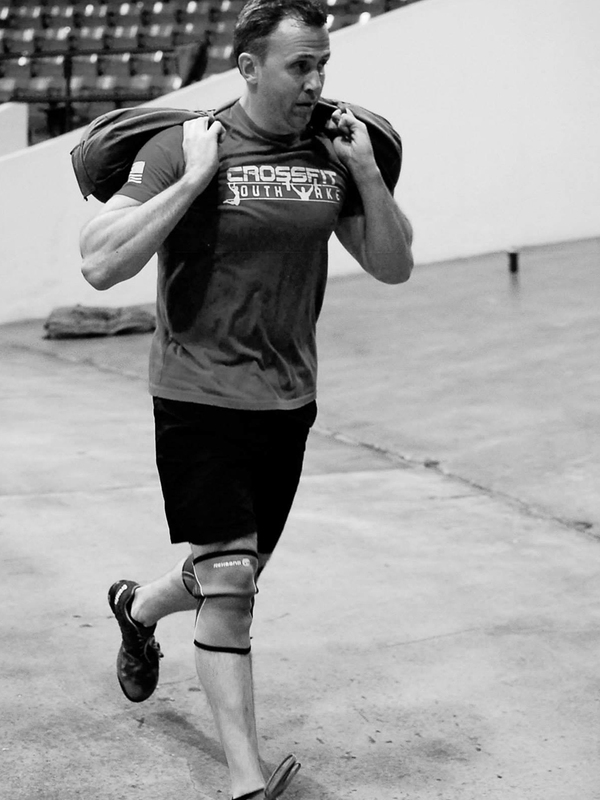 The CrossFit program is designed for universal scalability making it the perfect application for any committed individual regardless of experience. CrossFit uses the same routines for elderly individuals with heart disease and cage fighters one month out from televised bouts. We scale load and intensity; we don’t change programs.